Dana Air says it has won the best customer service airline award at MamaJ’s Aviation Careers Conference in Lagos. According to the airline, MamaJ Aviation Careers conference is an annual seminar to create a platform to introduce and mentor aspiring youths and other invited guests to the many career opportunities that exist in the aviation industry. It said the forum was also to celebrate and honour outstanding aviation professionals and stakeholders for their contributions to the industry. The Media and Communications Manager of Dana Air, Kingsley Ezenwa, said the airline was delighted that its “customer-centric products” and efforts towards providing excellent service to its guests were being rewarded. 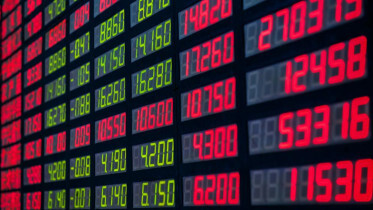 “This will only spur us to continue. 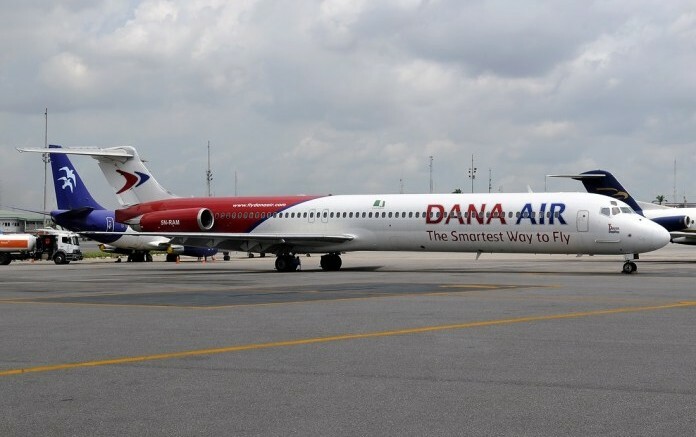 Dana Air will be 10 years in November and this only shows that we have a structure and management style that is worthy of emulation and we are in it for the long haul,” he said. The Founder, MamaJ Aviation Consult limited, Joy Ogbebo, was quoted to have said the conference was a non-profit career initiative to promote aviation education advocacy for youths in an emerging world. “The conference every year brings together aspiring next generation of aviation professionals and participants on the career opportunities that exist in the industry and I want to express our heartfelt gratitude to our sponsors, partners and everyone involved in this project,” she said. Be the first to comment on "Dana Bags Customer Service Award"